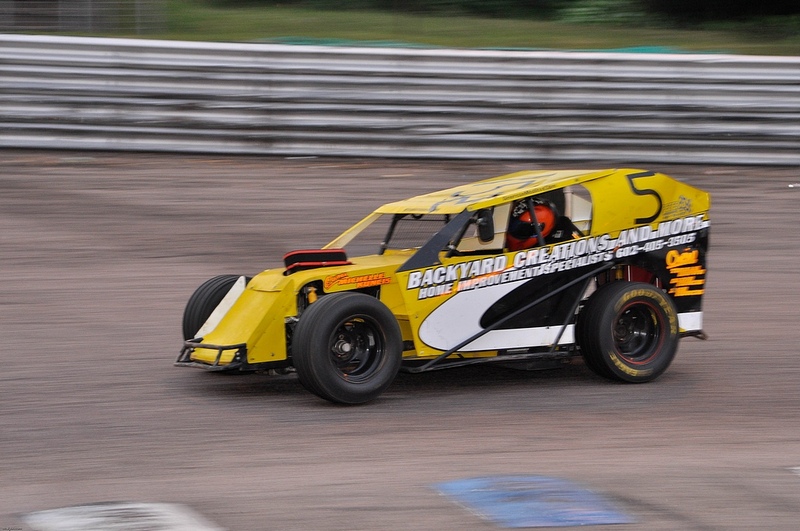 Up until the last couple of years, Modified racing has been the sole preserve of American and Canadian half-mile and one-mile ovals but not any more. 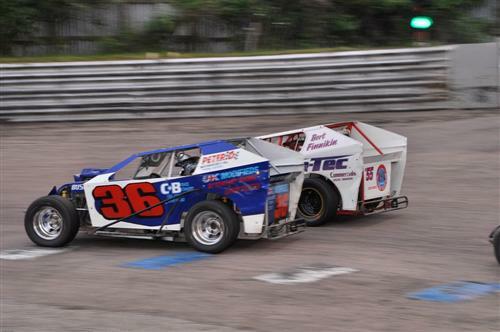 The UK Modifieds are powered by 200bhp motorcycle engines but weigh just 500kg, meaning plenty of skill demanded on part of the driver and some superb tail-sliding action from the rear wheel drive cars which are also incredibly rapid in a straight line. 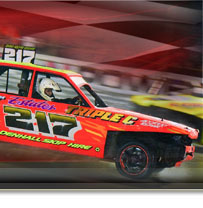 A number of current and former BriSCA Stock Car drivers regularly appear in the formula, plus drivers from the Legends and Modstox series mixing with the regulars giving a great base of talent for the formula. This is one class of oval racing that is certainly on the up, and they will appear at selected rounds of the I Factor Fast and the Furious series in 2016.